JooMo is SCIENTIFICALLY PROVEN to significantly improve the skin microbiome and keep the skin moisturised. World's FIRST EVER 100% truly natural & preservative free. THIRD WAVE Microbiome Friendly Cosmetics. The key to solving the Skin Allergy Epidemic, the Medical University of Graz has shown how JooMo increases skin Biodiversity. “JooMo the brand that achieved what no-one else could." 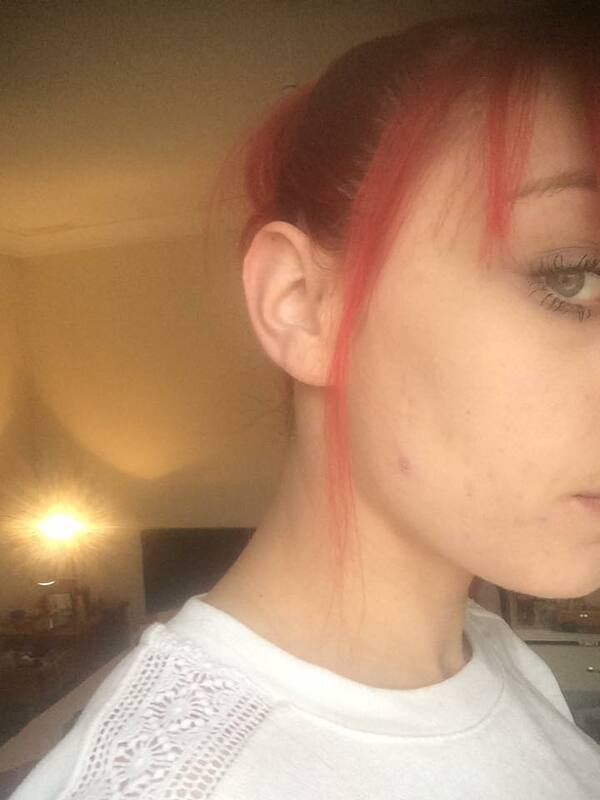 "I gave it to my 13 year old niece with terribly inflamed acne, beginning to scar... 7 days later the difference was enormous……massively reduced inflammation of the whiteheads and cystic lumps with smoother softer skin, she looked happier & was wearing no makeup. In my excitment of your wonderful and amazing product I couldn’t help to let you know (no doubt you've heard many times over!)." “This is a high quality product which is gentle on my daughter’s skin. I highly recommend it. Although she doesn’t use it exactly as per the directions, it has still made a noticeable difference to the appearance of her skin. It’s less irritated and red looking." “I noticed my spots and dry patches clearing up and getting less red within a week and a half of daily use. I would definitely recommend this product”. “Use JooMo face wash as a makeup remover. Brilliant. Simply massage facewash lightly onto skin taking care around eye area and then using a damp sponge wipe away makup. Finally splash face with lukewarm water. Leaves your skin soft and clean. I wouldn’t be without my JooMo facewash. A little goes a long way too. "My skin had a happy glow and felt super smooth, hydrated, soft, and looked less wrinkled! I have been recieving comments of how healthy and glowing I look! So thank you for your passion and commitment to making this product and for the healthier skins that will be emerging as a result of your dedication"